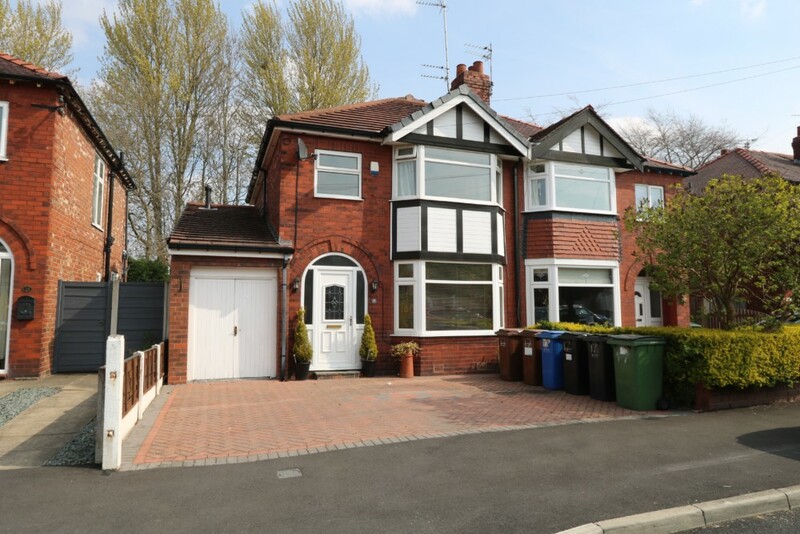 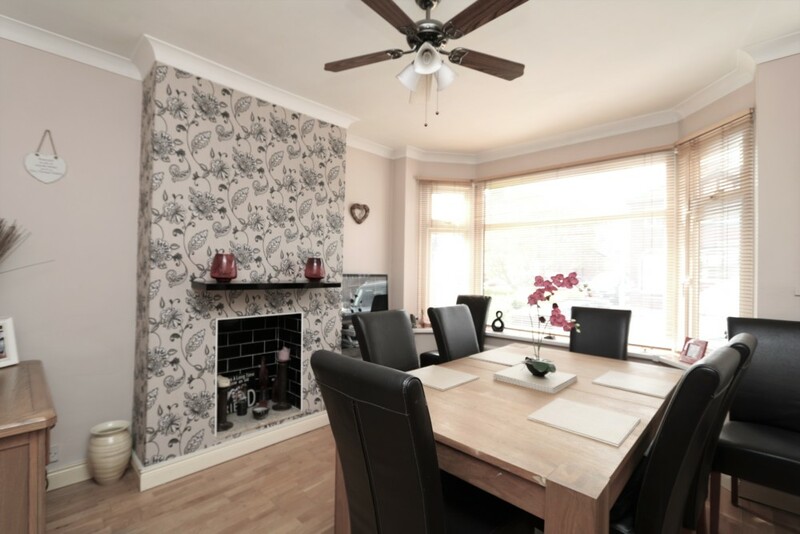 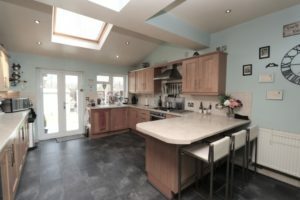 Deceptive and Extended 3 Bed Semi with additional Loft, Off Road Parking, Garage and Gardens. 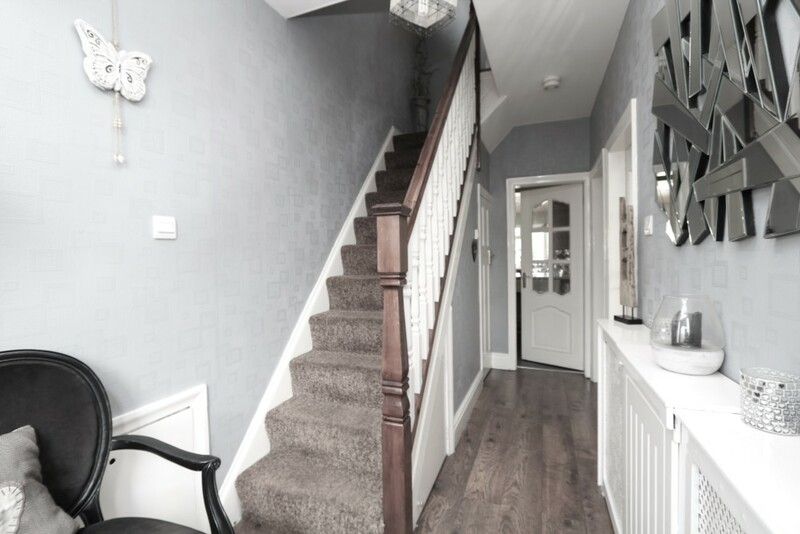 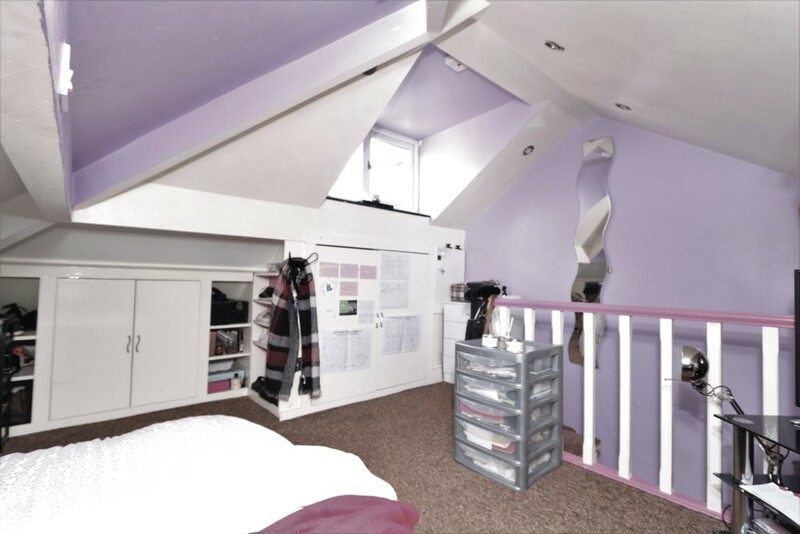 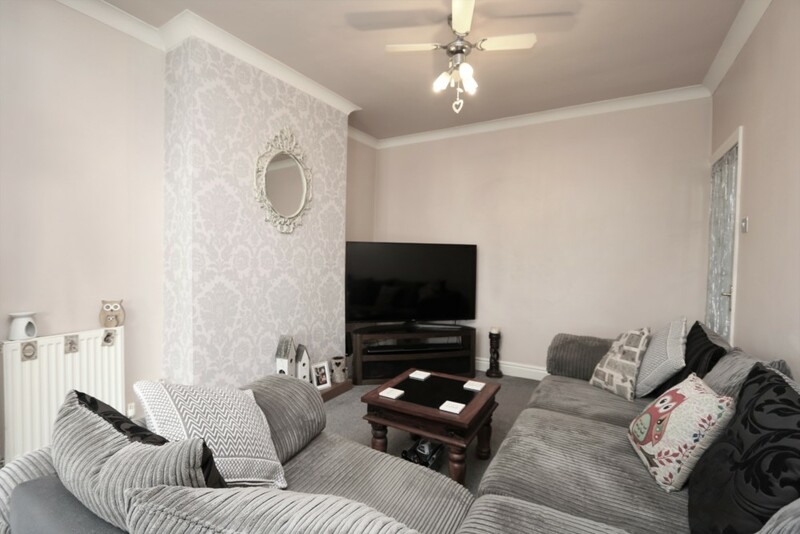 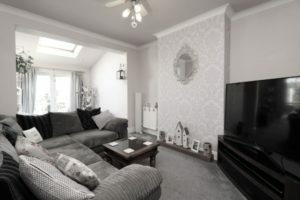 The accommodation comprises Entrance Hallway, Dining Room, Extended Lounge, Extended Breakfast Kitchen, Garage\Workshop, Landing, 3 Bedrooms, Family Bathroom, Staircase to the Loft. Outside there is a block paved drive providing Off Road Parking and thee are well maintained Gardens to the Rear. 14′ 7″ x 5′ 9″ (4.44m x 1.75m) Radiator, laminated flooring, under stair storage cupboard with plumbing, spindled staircase to the first floor landing, doors to the Lounge, Dining Room and Kitchen/Breakfast Room. 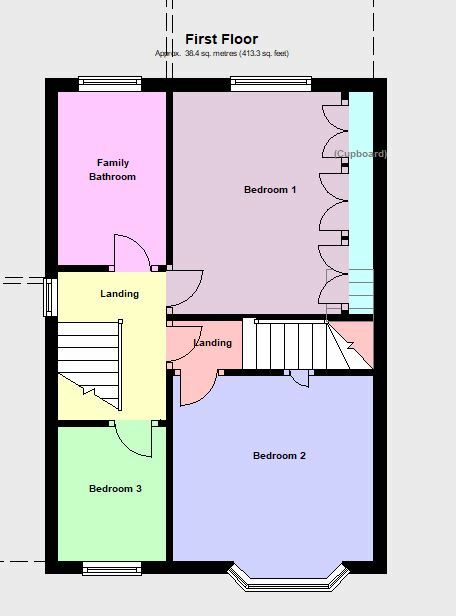 12′ 4″ x 10′ 7″ (3.76m x 3.23m) Radiator, oak flooring, coving, PVCu double glazed bay window to the front. 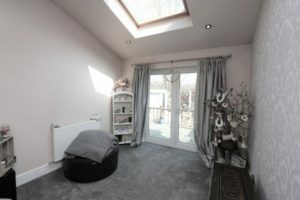 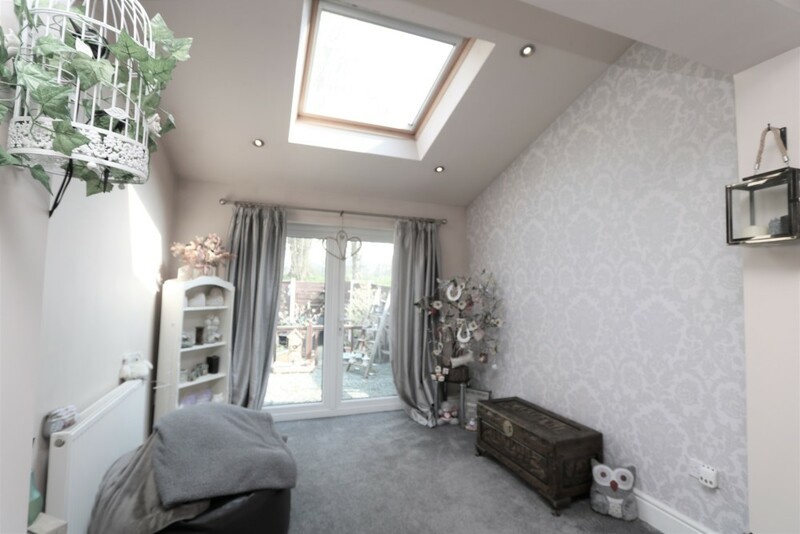 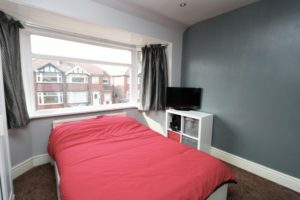 22′ 5″ x 10′ 0″ (6.83m x 3.05m) Radiator, television point, ceiling fan, velux double glazed skylight window, PVCu double glazed french doors to the garden. 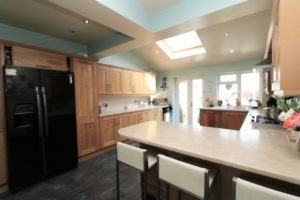 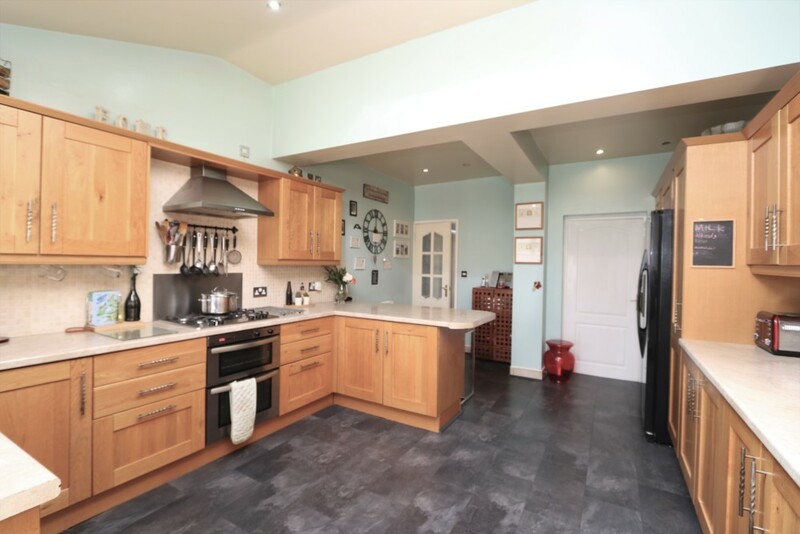 18′ 5″ x 12′ 4″ (5.61m x 3.76m) Oak units to base and wall, roll edge work surfaces, breakfast bar, inset single drainer sink, with mixer tap, integrated double oven, hob and extractor, space for american fridge freezer, integrated dishwasher, velux double glazed skylight window, PVCu double glazed window to the rear,PVCu double glazed door to the rear garden, door to the garage/workshop. 15′ 8″ x 6′ 3″ (4.78m x 1.91m) Double Timber doors, Power and Light, wall mounted combi boiler. PVCu double glazed window to the side, staircase to the loft. 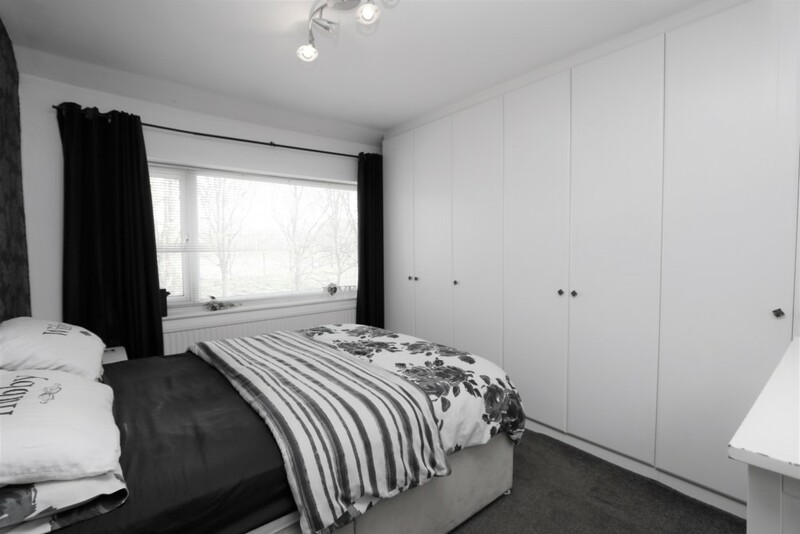 11′ 9″ x 10′ 8 into robes” (3.58m x 3.25m) Fitted wardrobes, radiator, PVCu double glazed window to the rear. 10′ 8″ x 9′ 9″ (3.25m x 2.97m) Radiator, small cupboard, PVCu double glazed bay window to the front. 7′ 1″ x 5′ 9″ (2.16m x 1.75m) Radiator, PVCu double glazed window to the front. 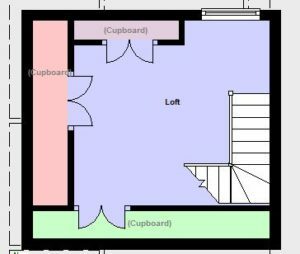 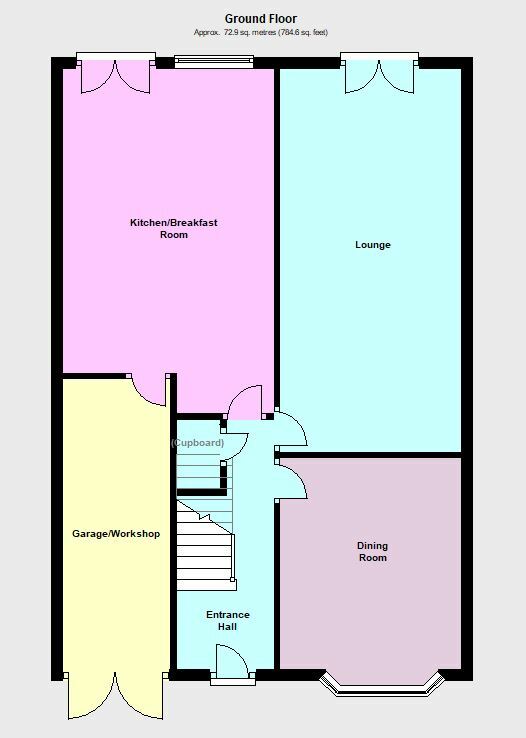 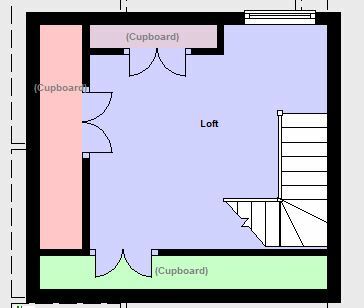 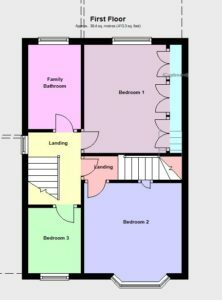 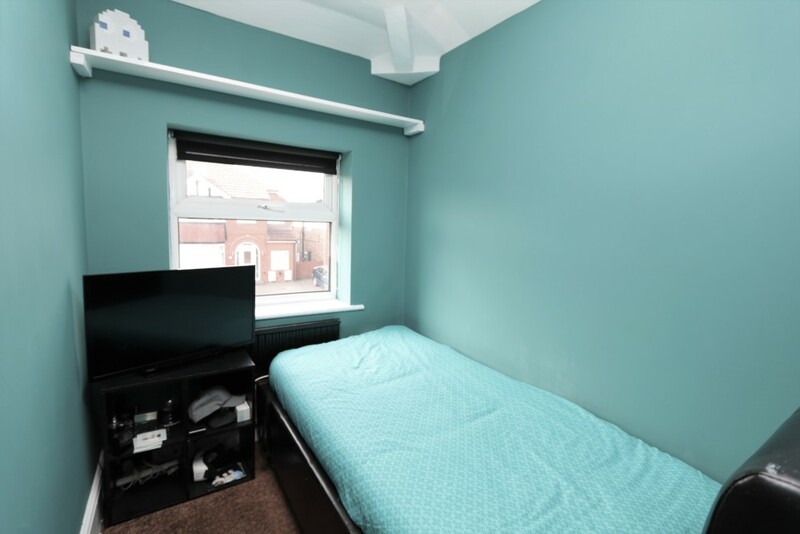 8′ 4″ x 5′ 8″ (2.54m x 1.73m) Radiator, PVCu double glazed window to the rear, low level wc, vanity hand wash basin, panelled bath with shower over, enclosed airing cupboard. 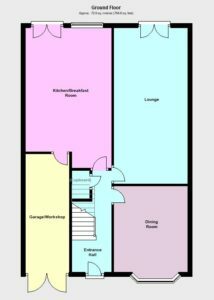 11′ 6″ x 10′ 9″ (3.51m x 3.28m) Small dorma with PVCu double glazed window to the rear, build in cupboards, spindled balustrade. To the front of the property there is a block paved double driveway. 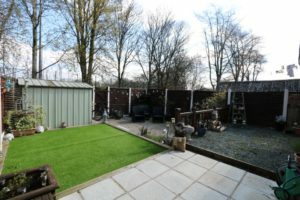 To the rear is a fully enclosed garden, split into sections, there are flagged patio areas, gravelled patio and astro turf lawn, a gate leads to the rear.